Everyone deserves their own happy ending, especially brides whose dreams of walking down the aisle and marrying their true love are finally coming true. In fact, these brides deserve support as they prepare on their big day. Imagine, after years of searching, they have found the ones they are going to spend the rest of their lives with. House of Zeal Hair and Makeup Specialists is eager to help these brides. 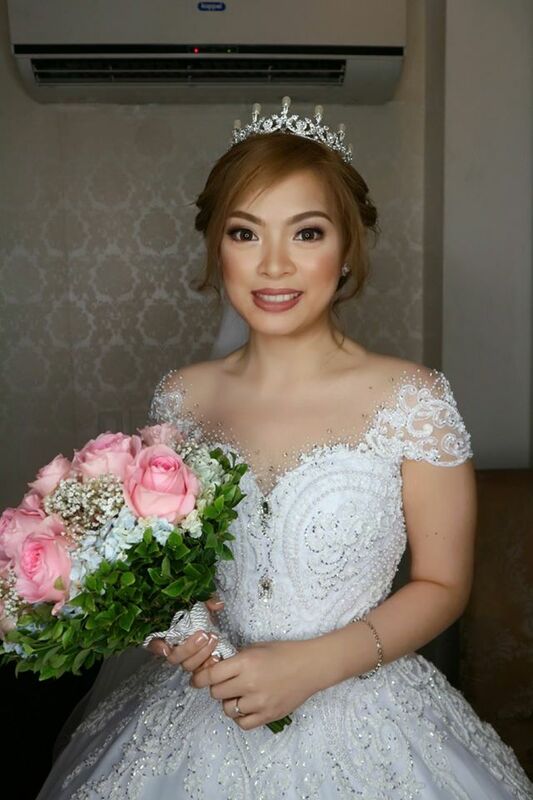 Aiming to help bring their best on their wedding day, this company of professional hair stylists and makeup artists continue to provide excellent services to Pinay brides. Owner A. K. Fernandez has always been interested in makeup. She has been so passionate that she never stopped thinking about it, even as she pursued her career as a registered nurse both in the Philippines and the Middle East. After years of practice, she decided to pursue her other passion, which is makeup artistry. Then, she took up Asian and Arabic Makeup Course at London of Makeup in Dubai. 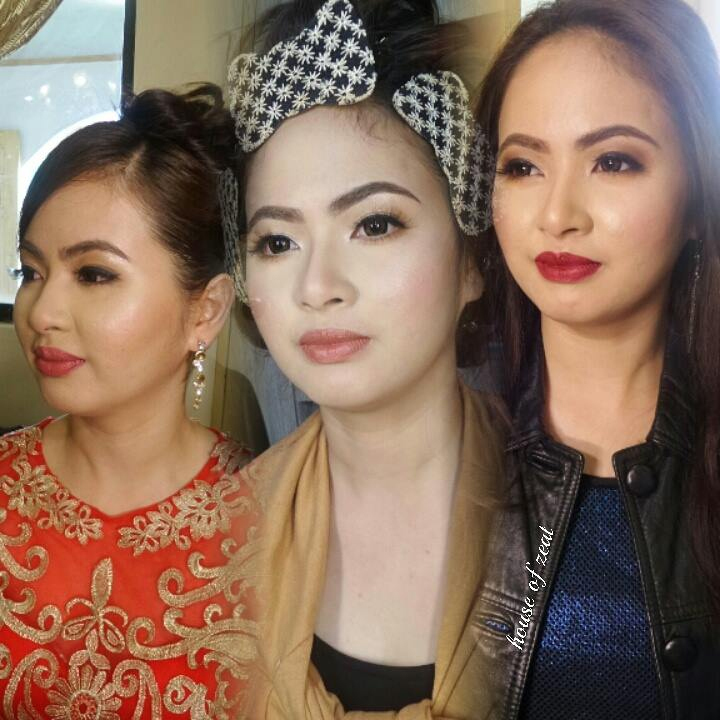 After that, she returned to the Philippines and took up HD Bridal and Beauty Makeup, Hairstyling and Airbrush Pro courses at HD Makeup Academy. Through ample training, Ms. Fernandez was able to hone her talent and skills. Her passion has also allowed her to improve each time. Now, she is so happy for being able to share what she has by transforming brides on their wedding day. She does it by enhancing brides’ natural beauty. She always comes up with a fresher, more radiant, and glowing look that brides have always dreamt of. What’s more, she offers affordable packages. This means that brides can enjoy excellent services without having to break the bank. 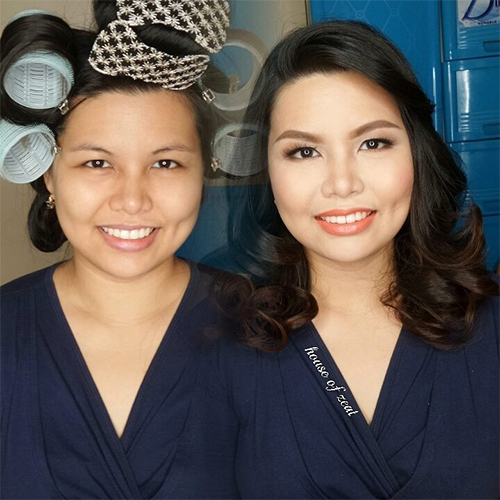 To learn more about House of Zeal Hair and Makeup Services, visit its Kasal.com profile now.